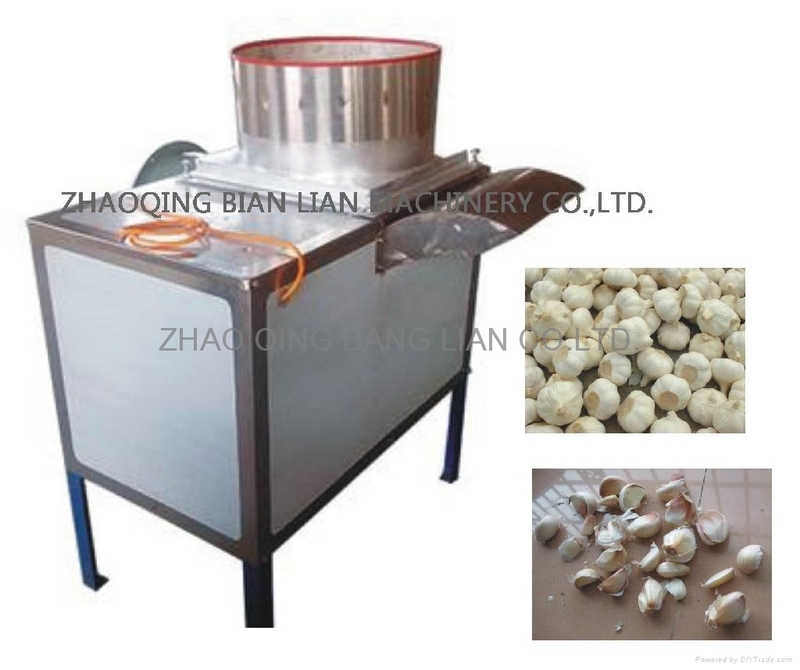 ** This machine is simulated the manual separating effect, according to adjust the plate and bowl gap to get the best effect. ** Inner fans can collect the waste materials. ** Stable performance, save time and high efficiency, low damaged rate, easy operation.